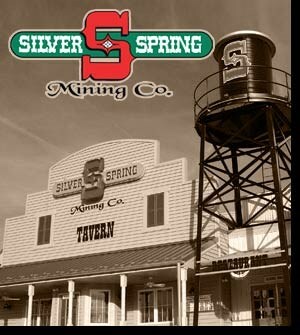 Photo Credit: Silver Spring Mining Co.
From appetizers to main courses to desserts - we have a variety to please everyone. Dig a hold and drop it in. Nice bar type atmosphere, really good food, plenty of TV's to watch any sporting event. Great wings and crab dip.